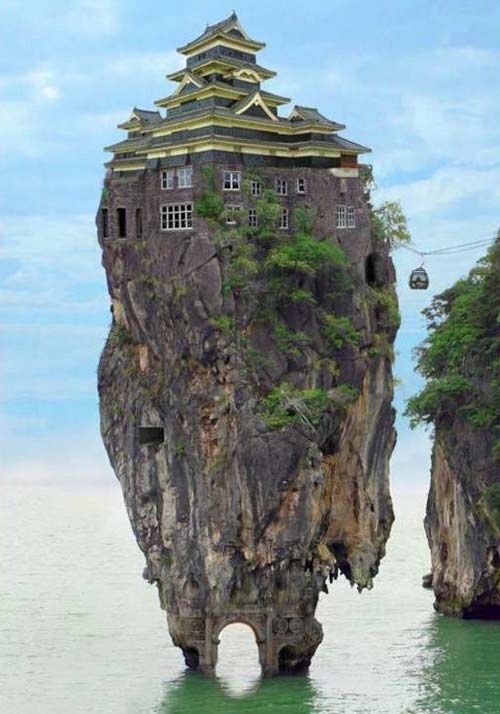 Most people in the world have heard of island nation of Japan. At least I assume that to be the case; I was once asked where the train to Hong Kong could be found to which I usefully provided directions to Tokyo Station. Good luck on that one. 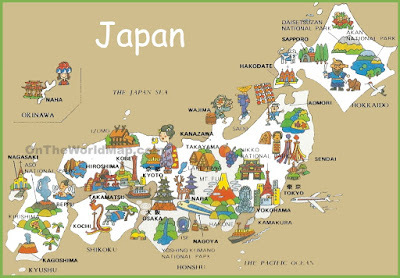 Most people have probably also heard of Honshu, the main island but then it's more into the realms of Japanophiles to name the other three plus one (Hokkaido, Kyushu, Shikoku and Okinawa if you were wondering.) But it will be rare indeed to find someone who can point to 855 square kilometers of Sado-shima and correctly label them as comprising as the sixth largest in the 6,800+ archipelago. 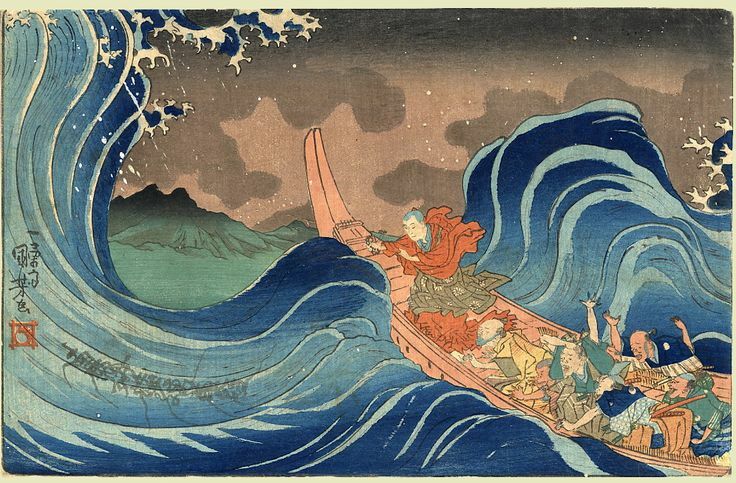 Known for its fine sake, brewed from rice ripened in the bitter Siberian winds, it lies some two hours boat ride off the coast of Niigata in the lap of the Japan Sea. Harsh at the best of times, it became the exile island of choice from the eight century on for those lucky individuals who hadn't quite earned the slightly more direct death penalty. But you certainly weren't expected to return. 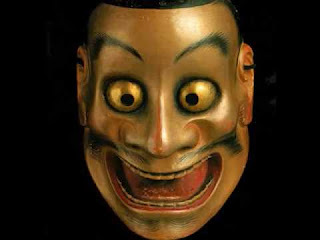 Emperors, monks and the odd Noh actor were sent there over the centuries. Though in the case of the Zeami, the famous fifteenth century Noh artist, he actually made a triumphant return upon the death of one annoyed Shogun who had sent him there seven years previously. Life there took a turn for the worse when gold was discovered in the early seventeenth century and from then on it was not just a case of surviving for a living but you had to work for it in the mines too. 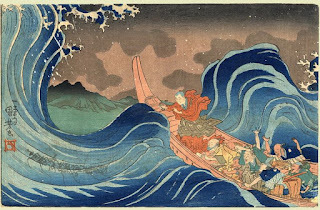 And then the bakafu (the central government of the Shogunate) saw something of a "golden" opportunity (I'm sorry) and decided to ship the unfortunate homeless of Edo off to help with the excavation. And the mine finally closed in 1989. Though I assume they had stopped deporting the poor and outcast some time before this. Which leaves two questions. 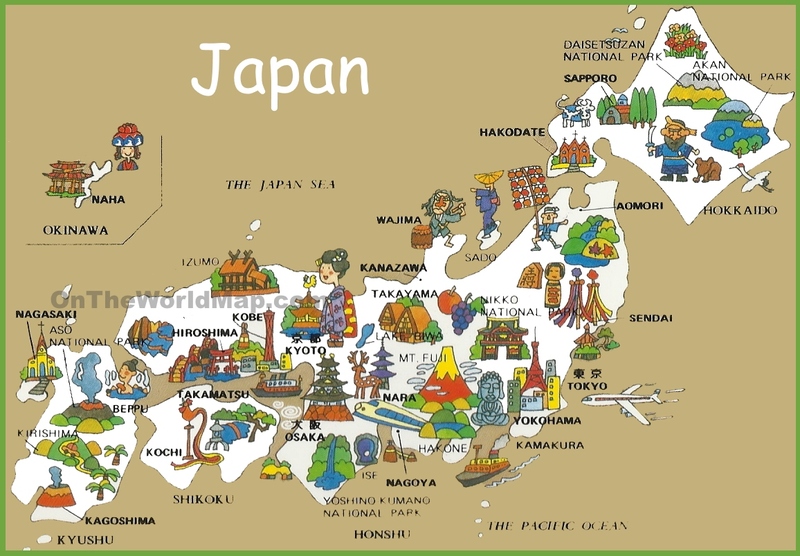 Which is the seventh largest island of Japan, and is there fine sake there too?